There isn't much good that can be said about smoking. Now, on a positive note, do you know how much money you can save if you quit smoking today? Anatomy of the Respiratory System in What is COPD? 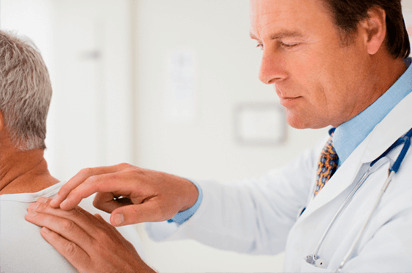 Chronic Bronchitis in What is COPD? Pulmonary Emphysema in What is COPD? Do You Have a Substance Abuse Problem? © 2019 UMass Memorial Health Care.